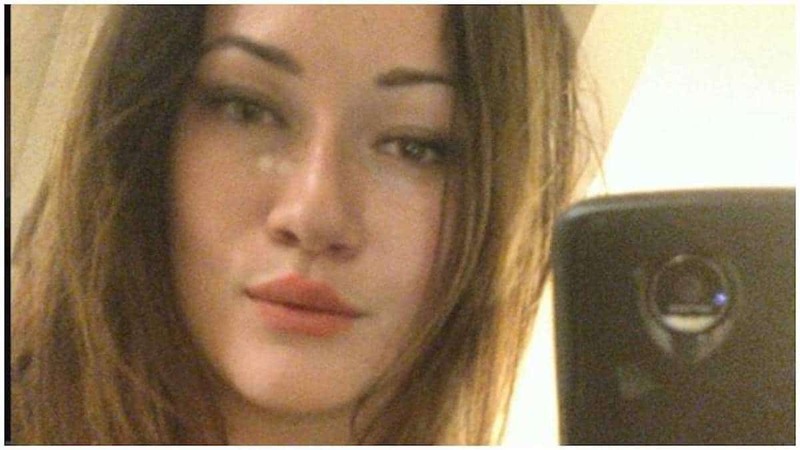 Pictured student, Caitlin Nelson who died after choking on pancakes. 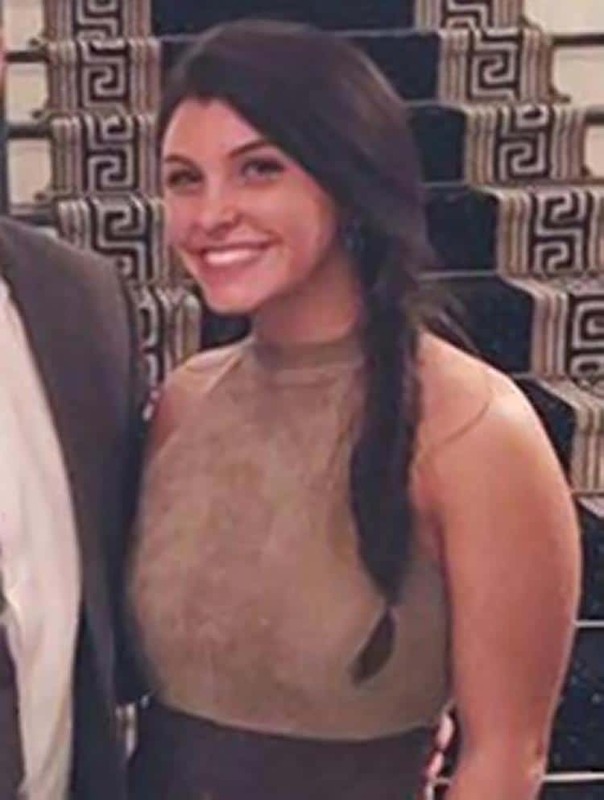 Pictured Sacred Heart University Connecticut student, Caitlin Nelson who died after choking on pancakes. 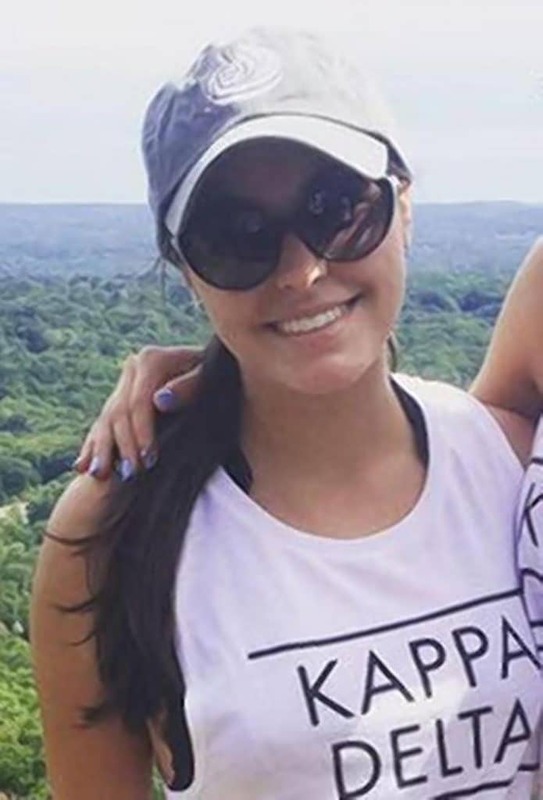 Caitlin Nelson a Connecticut college student dies after choking on pancakes during a school food eating competition. Who bears culpability? 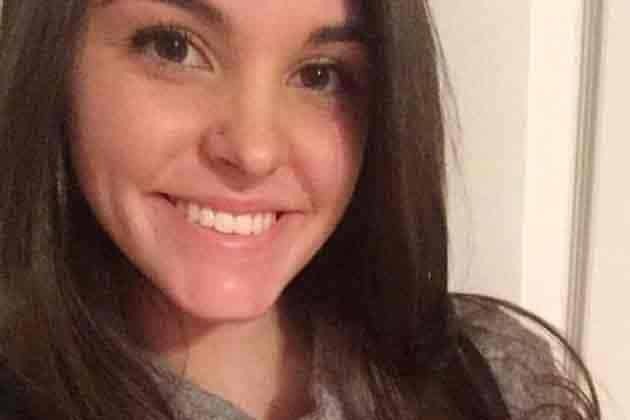 Caitlin Nelson a 21 year old Connecticut college student has died after participating in a pancake eating contest. The Sacred Heart University student was one of several classmates who had gathered at a Greek Life dinner Thursday night for the competition. 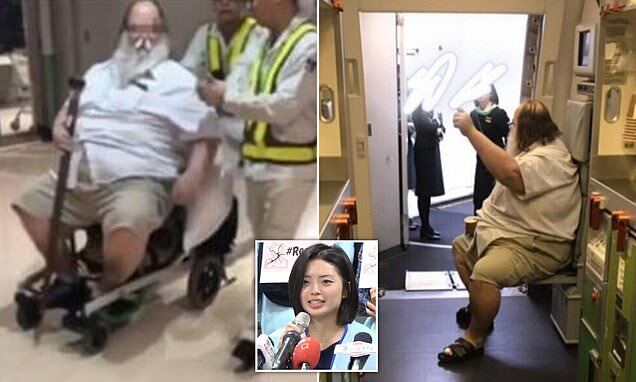 According to Fairfield Citizen, witnesses said Nelson ate about four or five pancakes before she fell on the floor and started shaking uncontrollably. Nelson was able to spit some of the food out, but was still choking. While waiting for help to arrive, a nursing student began CPR after realizing the student’s pulse was diminished. Fairfield Police Department officers responding to the scene tried to clear the girl’s airway using the Heimlich maneuver but their attempts were unsuccessful. Nelson was taken to St. Vincent’s Medical Center in Bridgeport, where she was pronounced dead Sunday. 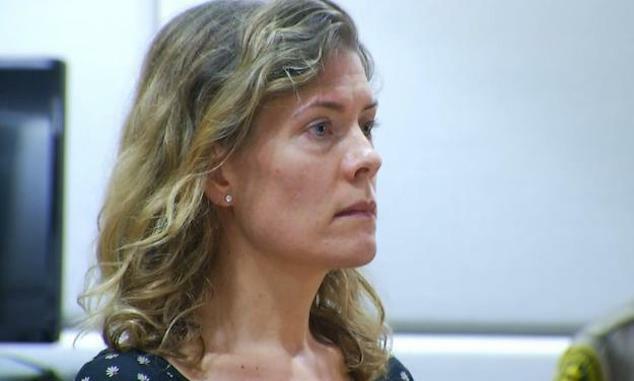 Lt. Bob Kalamaras said Nelson suffered from food allergies but it was determined that they were not a contributing factor to her death noted the nydailynews. ‘It was a tragic accident,’ Kalamaras said. 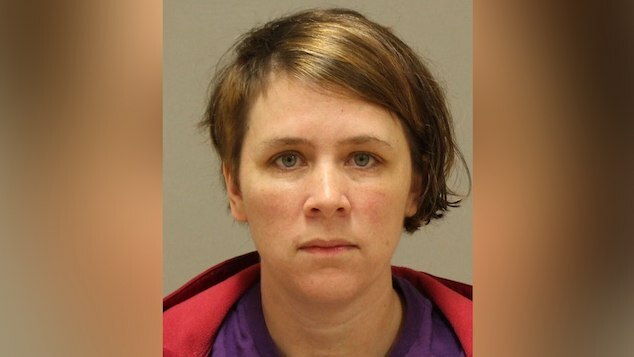 Pictured, Caitlin Nelson who died after choking on pancakes. Thousands of Sacred Heart University students attended a memorial vigil for Caitlyn Nelson on Sunday. 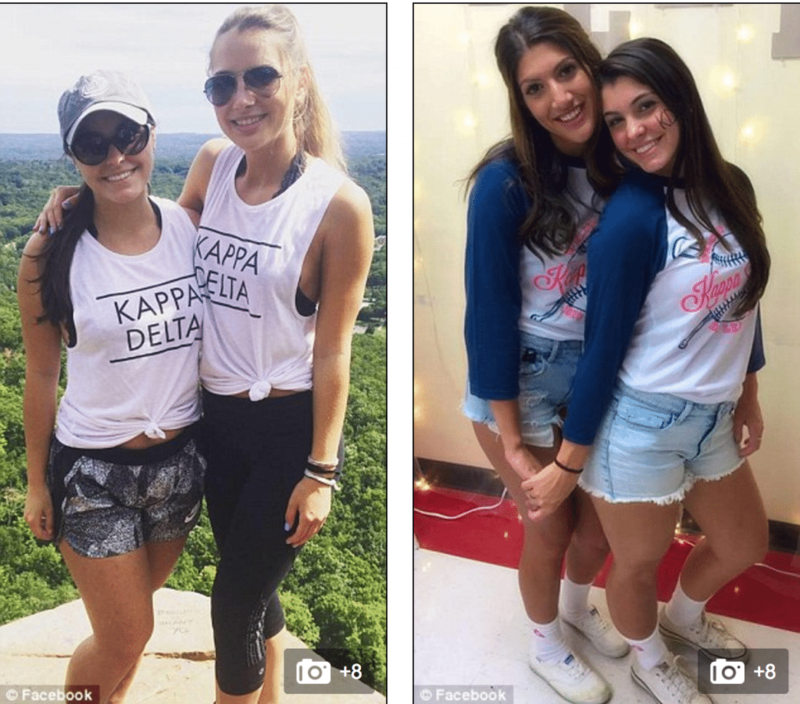 According to her social media profiles, Nelson of Clark, New Jersey, served as the vice president of community service at the school’s Kappa Delta sorority along with majoring in social work. She led campus fundraising efforts and volunteered supporting trauma victims including survivors of the Newtown shootings, according to media reports from her home town. 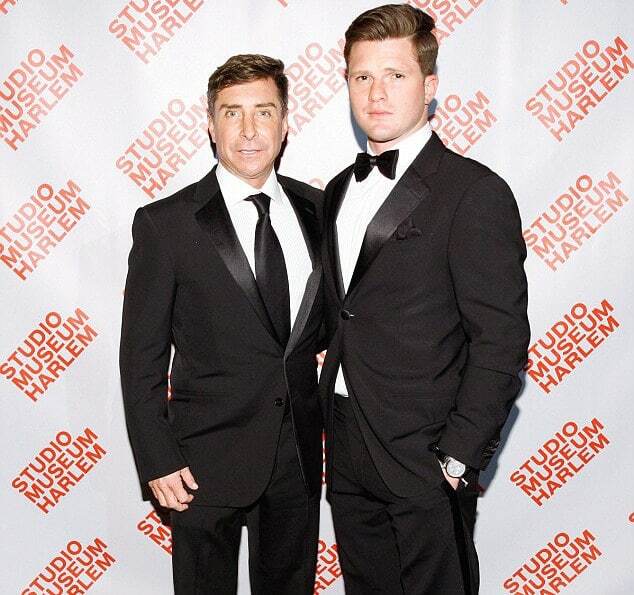 Nelson, who was majoring in social work, was the daughter of James Nelson Clark, 40, a Port Authority police officer who died in the 9/11 attacks on the World Trade Center. She was 5 years old at the time noted a report via the Connecticut Post. 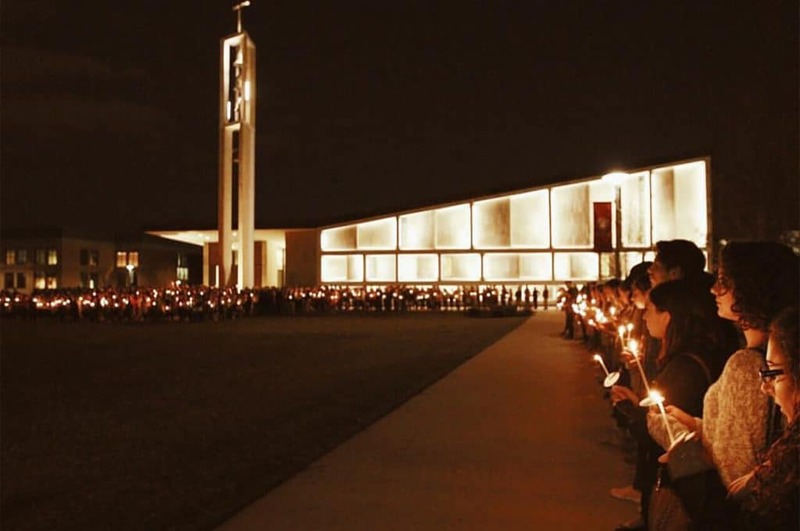 Students at Sacred Heart held a candlelight vigil Sunday night for Nelson. ‘Our thoughts and prayers are with the family of Caitlin Nelson and the entire @sacredheartuniv community tonight,’ a tweet from the Bridgeport Archdiocese read. Students remembered Nelson during a candlelight vigil on campus Sunday. 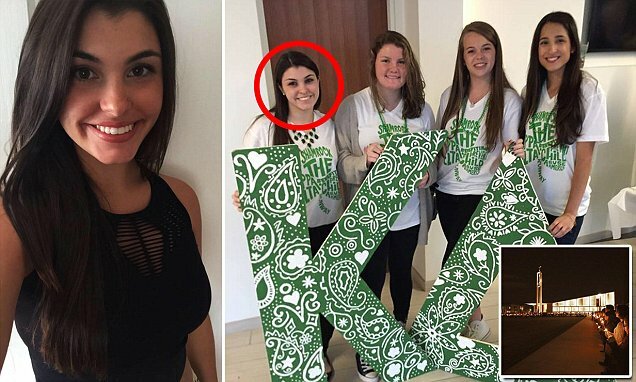 University officials have since declined to answer questions about which group sponsored the pancake eating competition that led to Nelson’s death, and if it was connected to her sorority Kappa Delta. Pictured, Connecticut college student, Caitlin Nelson. Image via Facebook. Pictured Caitlin Nelson who died on Sunday after choking on pancakes during a competition at school on Thursday.